Part of creating an environment people enjoy coming into is cultivating a sense of community and connection with others who have a shared goal of better health and wellbeing. In this episode Dr. Melissa Longo discusses her top tips for actively building community within her practice, why it’s important, and how you can do the same. What is the culture like in your practice? Does it reflect your business values and your personality, and does it reflect a connection to your community and the people and businesses around you? 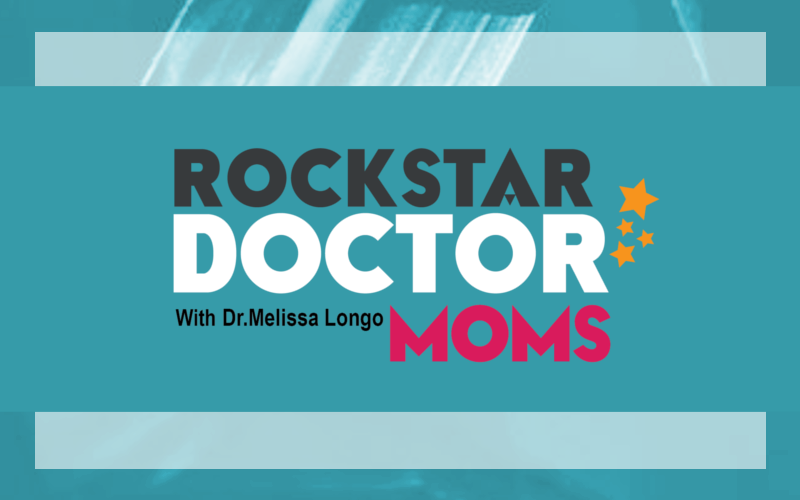 Listen and learn in this week’s show for Doctor Moms just like you.